It is tough over there with so many people writing to get audience from the web. 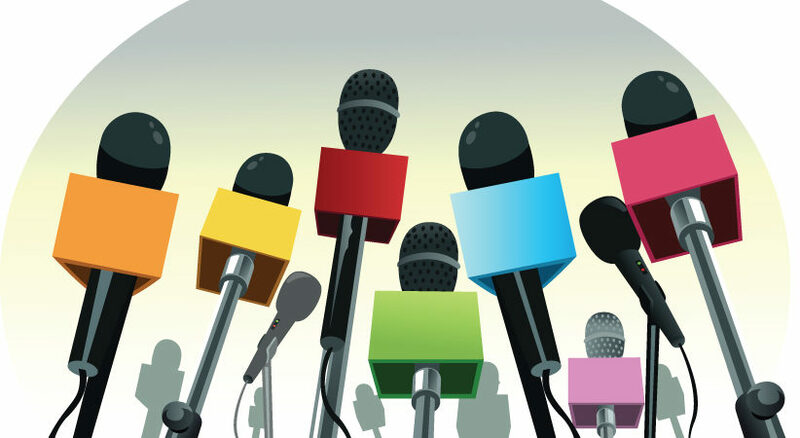 Below are 3 tips to nail your press outreach to gain online tradition..
Nobody wants to help you if you only reach out when you need something. That’s why no one returns your calls on moving day. Start with a proactive approach and build relationships early on. There is incredible value in viewing the daily public relations of your startup as a two-way street. You made time for their boring dinner party last month so now they’re helping you navigate that sectional sofa to your new pad on the third floor. Journalists receive cold emails every single day. Reality check. Yours aren’t going to make an impression on them either. What do you have to offer them, other than a story angle? If you aren’t giving the impression that you would like to invest in a relationship, writers will not willingly invest in you or your startup. Plus, with all of their experience, they can spot a cookie-cutter email from a mile away. So ditch the store bought pie, put some effort in, and deliver something exciting, unique, and above all, authentic. Enough about you, what do they want? Never underestimate the power of a closed mouth and an open mind. If writers decline, it may seem tempting to pressure sell them on why your big news is their big news. Don’t. Just be respectful and be conscious of their goals. If the story doesn’t fit or the timing is off but you followed step one and two, maybe your friend will put you in contact with someone else who can help. It is always good if someone talk about you and not yourself.